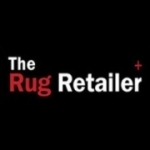 Suppliers of all types of rugs and mats from modern to traditional, shaggy to sparkle in a wide ranges of standard sizes and a custom made options. Lowest prices guaranteed. 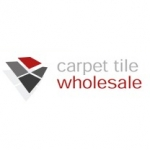 Is your business listed for Carpet And Rug Retailers in Warrington?